To enter to win, click “Like” on this Post at MR. WILL ON FACEBOOK and indicate your City there. 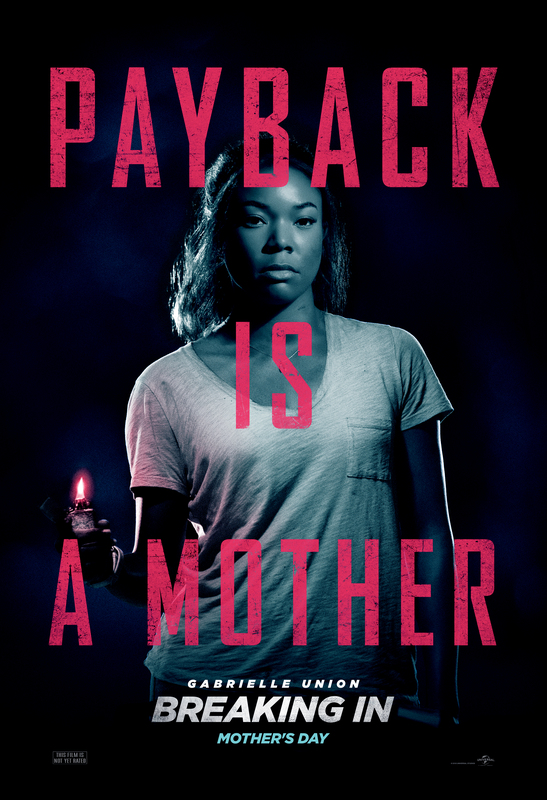 Tell us about a time your mom went all in to save the day! 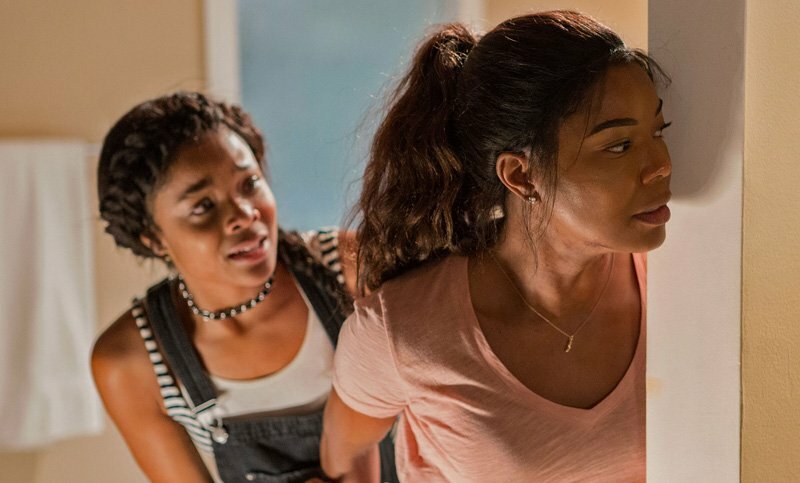 Universal Pictures Canada release BREAKING IN, in theatres Mother’s Day.